When you have a large plot of land for gardening, it’s easy to be overwhelmed with ideas and let your plan get lost in the weeds. 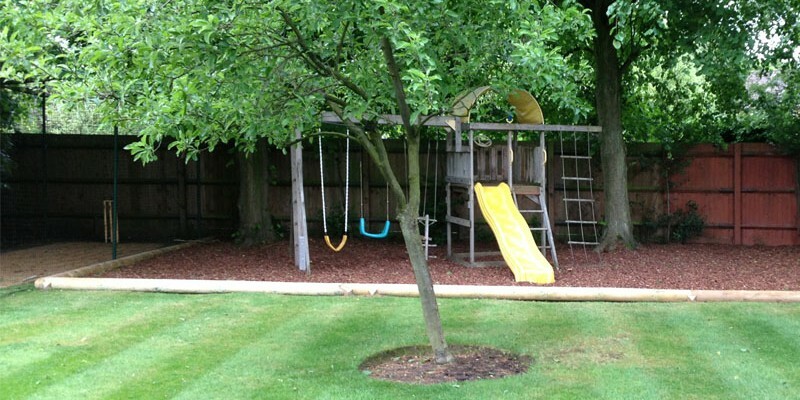 Large gardens come with an equally large list of challenges but feature an incredible pay-off. These 5 tips will help your garden on a grand scale. If your garden has bad drainage that leads to erosion, you can parlay that problem into a positive. 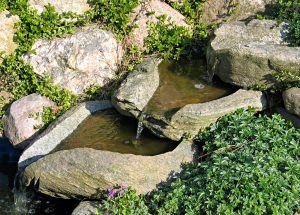 Damp spots can be excavated and landscaped with river rocks and lining shrubbery to become a beautiful water feature. Once that’s complete, it can become the central feature to base the rest of your garden around. Your garden will have gained the relaxing sight and sound of running water. Landscaping is as simple as dropping in some paving. These are a simple and versatile gardening tool that provides handsome islands of flagstones, separated by bands of turf or whatever flower you desire. 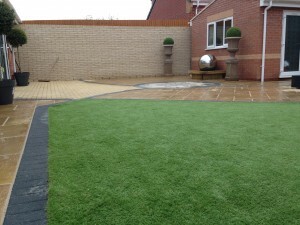 You can conjure up a patio on one side of your garden for outdoor activities. They can also be used more aesthetically to create an old-fashioned garden path for your enjoyment. 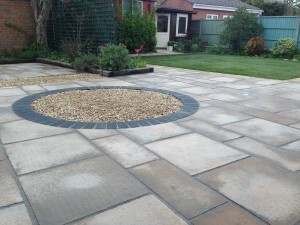 Whatever the use, paving is an excellent way to complement to the greenery. Native planting tends to be hardier than typical garden species. In the wide-open of large gardens, conditions can become harsh during off seasons or inclement weather. The native plants, such as shrub roses instead of traditional tea roses, will survive better and preserve your garden’s beauty. Make sure to do your research to avoid introducing invasive species. Once that’s done, those native plants provide excellent filler to your garden. Having a large garden means the potential for large weed problems, and nothing is a better natural weed guardian than mulch. Wood chips make the best type of mulch, and they should be dumped in a depth of one inch for plants, and up to four inches for trees. You can also utilize mulch aesthetically to fill in open space between your plants or along your path. Now that you’ve filled your garden up, you need to be able to enjoy it. Every garden needs a bench nestled somewhere between the flower beds and along the water feature. Sit down and enjoy the fruits of your labour. Why choose a career in landscaping?